FIFA Road to World Cup 98 is a Sport - Soccer game, published by ELECTRONIC ARTS, which was released in Portugal in 1998 for the Sega Saturn. 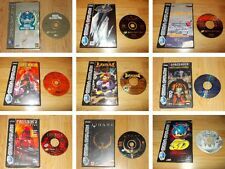 Retro Sega Saturn games. FiFa 98 and Actua soccer Club edition and Sega Rally. !!! 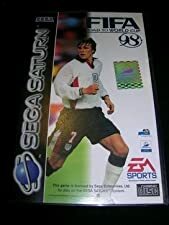 SEGA SATURN SPIEL Fifa 98 ENGLISCH, gebraucht aber GUT/OK !! !